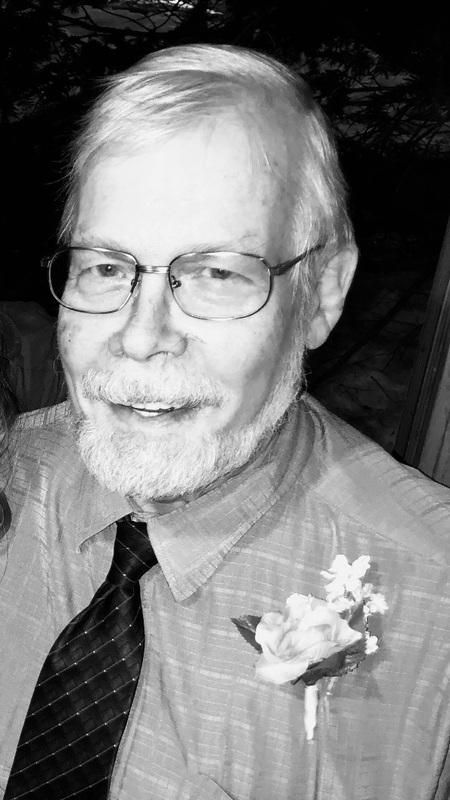 Tom passed away at his home in Cokato on September 13, 2018 surrounded by his family. Funeral Service: 11:00 AM Monday, September 17, 2018 at First Apostolic Lutheran Church, Dassel, MN. Visitation: 4-8 PM, Sunday, September 16, 2018 at First Apostolic Lutheran Church, Dassel, MN. and 1hr prior to funeral service on Monday at Church. Interment: Monday, at Cokato Finnish Cemetery. Thomas Charles Aho was born October 16, 1945 in El Paso , Texas , the son of Melvin and Marian (Hasti) Aho. He lived his entire life in the Cokato area, working as a dairy farmer until 1986, when he started his second career with almost 32 years at Dura Supreme. Tom attended Ojanperaa Country School and graduated from Cokato High School in 1963. He was a lifelong member First Apostolic Lutheran Church . On August 19, 1972 he married Karen Marie Anderson. Tom and Karen worked hard to provide for their family, and yet give to others. His grandchildren will always remember the conversations and special attention they received. Tom is survived by his wife Karen, children, Steve (Elizabeth of Hancock, MI , Lorna (Steve) Ryynanen of Dassel, James (Laura) of Mt. Iron, MN, Carl (Janet) of Cokato, Bill (Carri) of Dassel, Nate (Vicky) of Dassel, Joel (Shannon) of Atlantic Mine, MI, Ben (Gina) of Cokato, Todd of Cokato, Doug (Lana) of Cokato, Melissa (Nate) Keranen of Cokato, Josh of Aberdeen, SD, Brian (Kelli) of Springfield, IL, Seth of Cokato, Erin of Marquette, MI, sisters, Cathy (Pete) Heltunen, Mary (Dean) Niska, Margaret (Larry) Pokornowski, Helen (Marce) Polzin, Ruth (Bob) Anderson, Becky, brother, John, 58 grandchildren, numerous other relatives, friends and brothers and sisters in faith. Tom was preceded in death by his parents, brother, Tim, sister, Carol, and grandson, Nicholas.